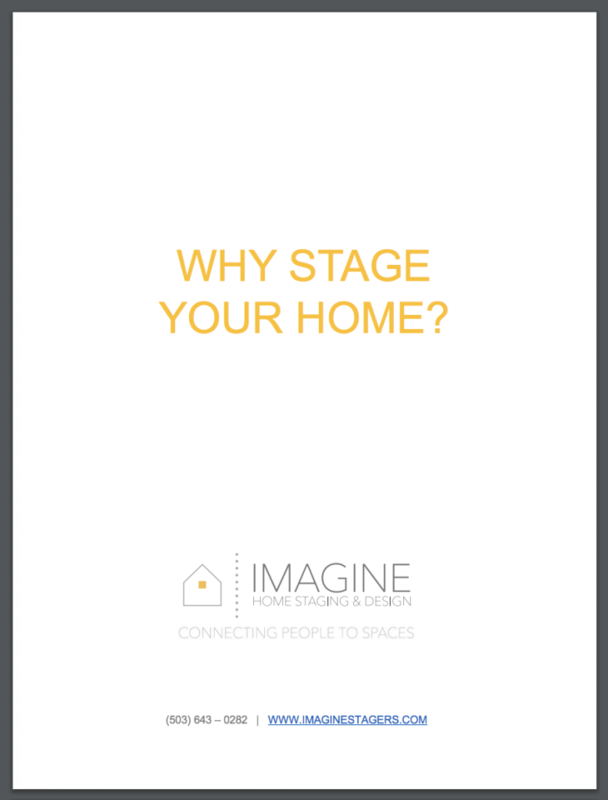 We have developed a tool for Real Estate Agents who want to show their clients the value of staging and scope of what Imagine Home Staging provides in our service. Use this resource as an add-on marketing tool to gain your listing contract with the addition to our service and help with the final listing price or how many days the listing will sit on the market with or without staging. Download this free tool by submitting the form to the right and we'll email the PDF to you right away!